Wondering what your home is worth in today’s market? Wonder no longer! Just fill out the form and we’ll be in touch with a detailed comparative market analysis. 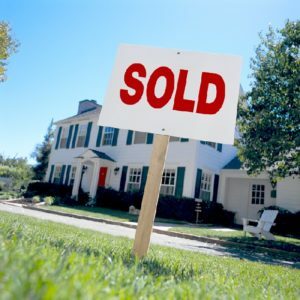 Then, we’ll be there all along the way to help you prepare your home for sale, get it listed, and make sure your property receives maximum exposure to prospective buyers throughout the region.